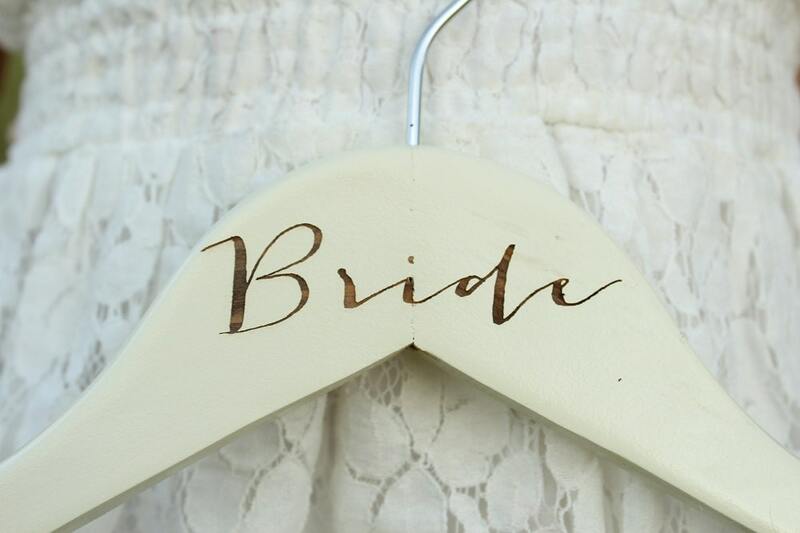 Laser engraved 'Bride' wedding dress hanger. 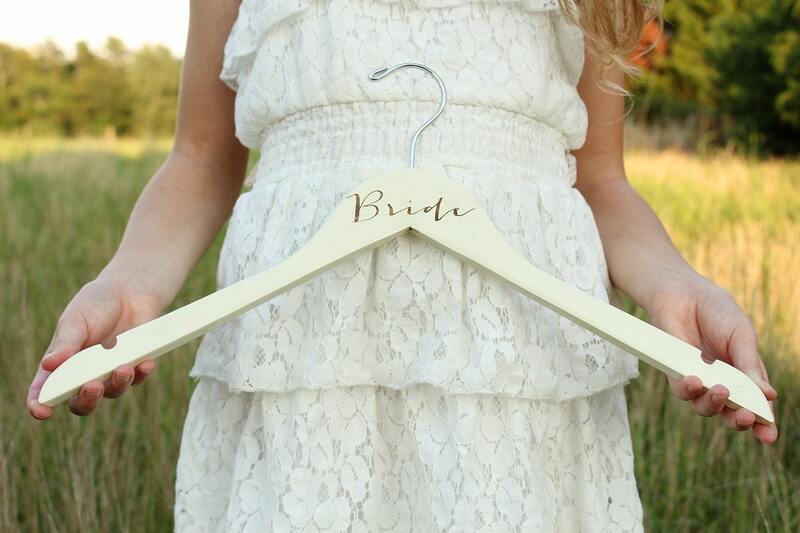 Are you looking for a simple yet adorable and affordable lightweight hanger to take those darling pictures of your wedding dress? 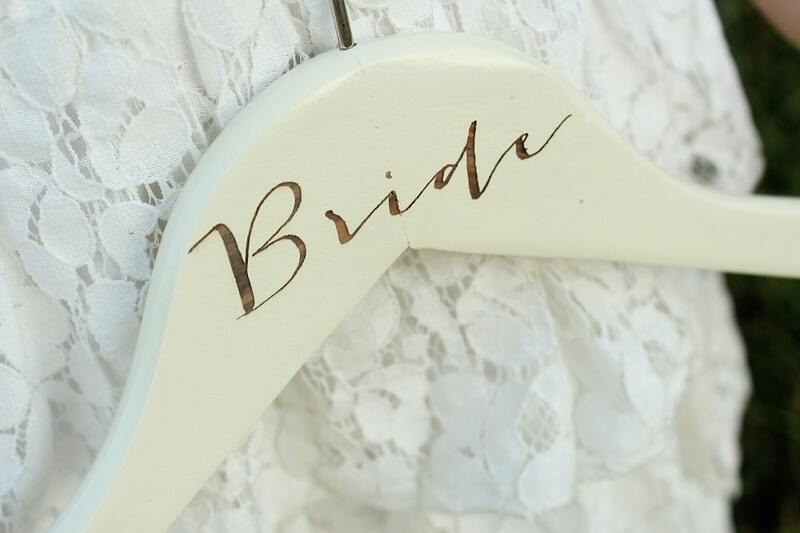 Then this is the hanger for you.! 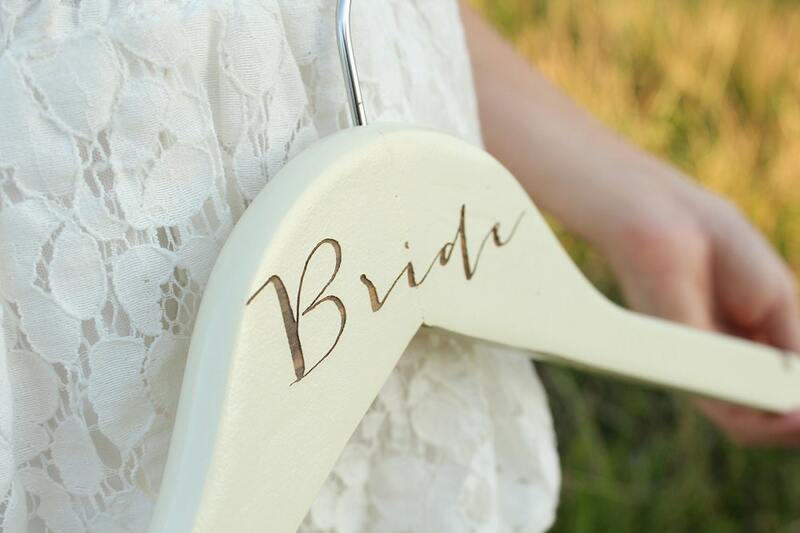 Standard size wood hanger featuring a creme paint finish. 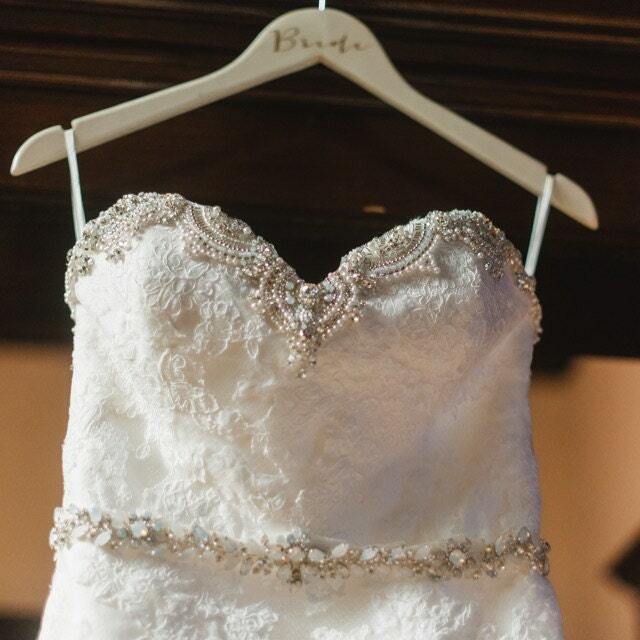 We do offer customization on the engraving if you want a name or something engraved besides 'Bride' please convo us, but we do not offer other finishes besides creme..
Just as expected and was beautiful for my dress! Thank you!